Updated version of Suffice development kit is more in harmony with customer needs. 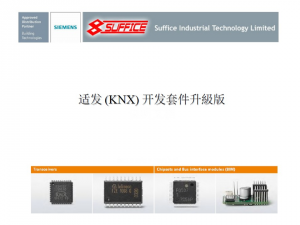 Development kit is the starter for developing the KNX system, It includes the chips and tools from Siemens, NEC Minicube2 and software technical supporting document. 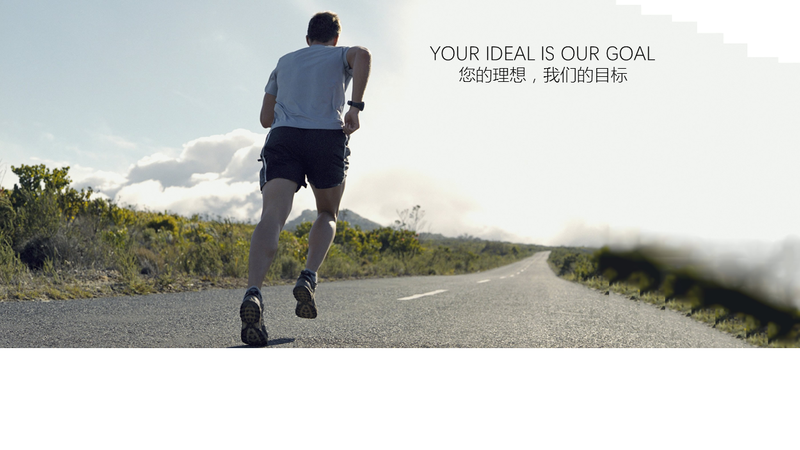 If you are interested in, please don’t hesitate to contact our sales.